Fantasy basketball betting is for bettors who love plenty of action. It’s challenging yet very rewarding. However, it does not differ from how other fantasy sports are played. 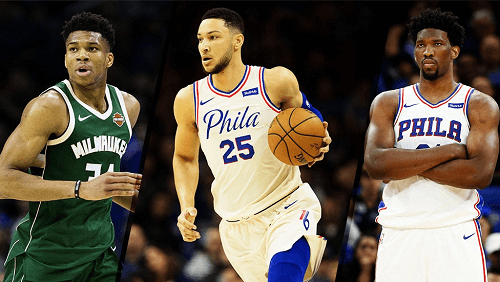 Fantasy basketball betting is essentially building basketball teams and getting rewarded by sports bookmakers based on those teams’ real performances on the court. If you’ve never wagered on fantasy sports or fantasy basketball specifically, this page is a great start. Read on to learn more about daily fantasy basketball betting in the US. How Does Fantasy Basketball Work? Fantasy basketball betting is nothing more than a daily game which friends, colleagues and strangers compete over on the web. During the match days, bettors will come across a set of fixtures where they need to choose their fantasy players. And, that is how the contest begins. The fun part of daily fantasy basketball betting in the US is that unlike in soccer betting, you do not have to wait until the season has ended to win a tournament. Players can scoop real money wins daily – hence called daily fantasy basketball. So, once players have completed picking their squad members, they will compete against other teams. There are several ways to do this but based on all other fantasy basketball leagues. More so, the best sites allow USA players to build their teams without any restrictions of a salary cap. Bettors must recruit eight players each game day. Rosters need to include players from at least two teams and two separate games. Each roster has to have three guards, three forwards, one centre and a utility player. Specific in-game actions count as your player’s score or lose points. Blocks and interceptions earn the player defensive points. Baskets, successful three-point shots, rebounds and assists earn your player offensive points. In some instances, players that hit double digits in two categories in one game get hefty bonuses. However, only one player gets the bonus. Each point scored = 1 fantasy point. 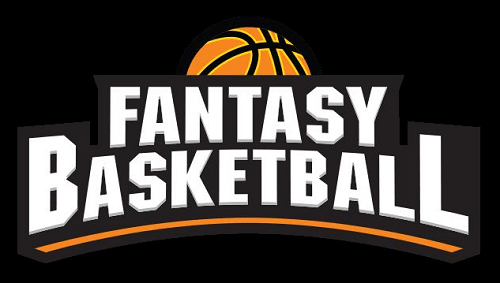 The formats for fantasy basketball betting are based on the number of participants and games, fee structure, prize pool, requirements to access the games and more. Bettors are allowed to play daily fantasy basketball for fun or real money. So, now you have an idea of what fantasy basketball gambling is and the rules involved. The next thing you want to learn is how to create an account. Well, that’s quite quick and easy. Below are the simple steps you need to follow when you want to sign up at the best betting site and start your real money basketball wagers. Register for an account – Bettors will be required to provide basic personal information. But worry not; your information is protected by highly advanced encryption to ensure that no third party has access. Choose your preferred banking option – this is if you want to start playing for real money right away. Expect a really nice welcome bonus. Choose the sport, league and kind of contest you want to take part in. Decide how many opponents you want to go against. Draft your team – you can start with checking the site’s scoring system so that you pick the best, valuable players. Follow the game and track your points – you can do this in real time using your mobile app or on the website. You win if your players out-perform your opponent’s team.